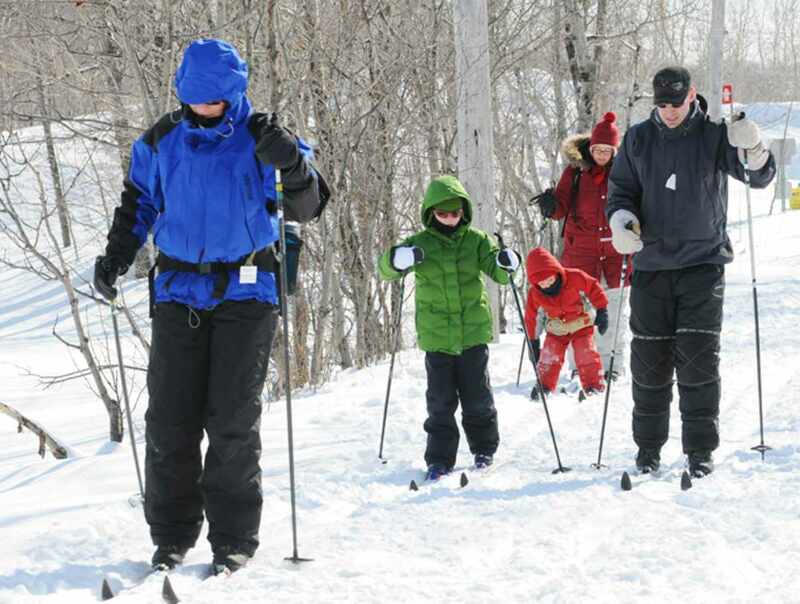 This outdoor recreation centre offers activities year-round so you can get the most out of every season. 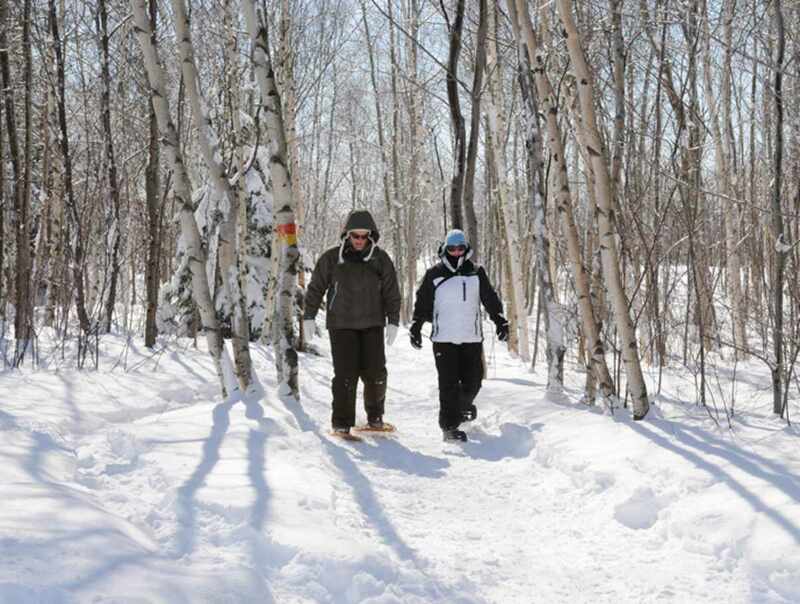 In the winter, you can go cross-country skiing, snowshoeing and sledding. In the summer, you can go swimming or boating. A great place to go bird watching. 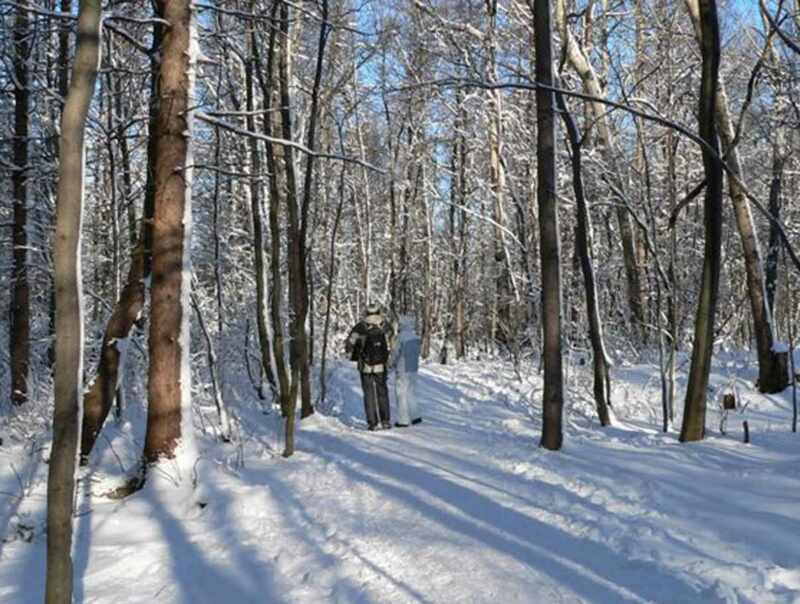 Five km (3 miles) of trails open for nature walks at any time of the year. 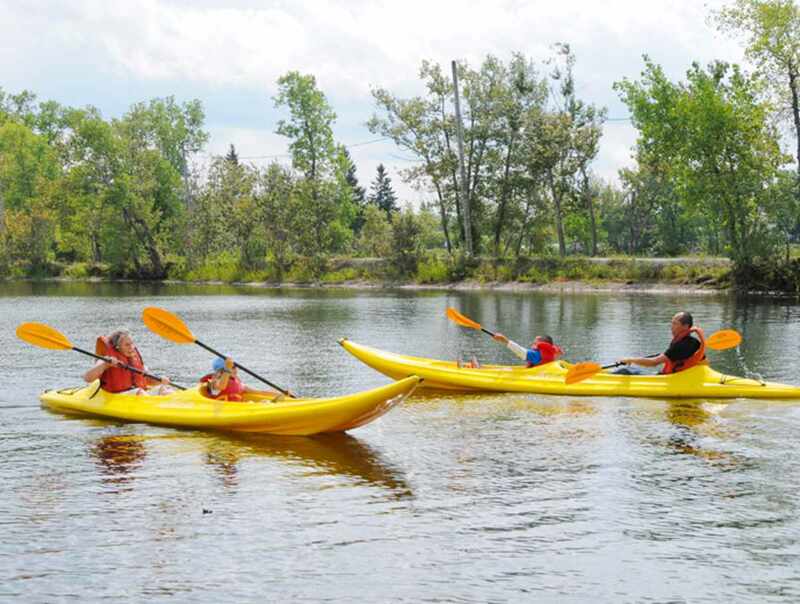 Hours: for activity schedule and rates, go to the City of Québec website (www.ville.quebec.qc.ca, section: loisirs et sports, page: parcs et bases de plein air).